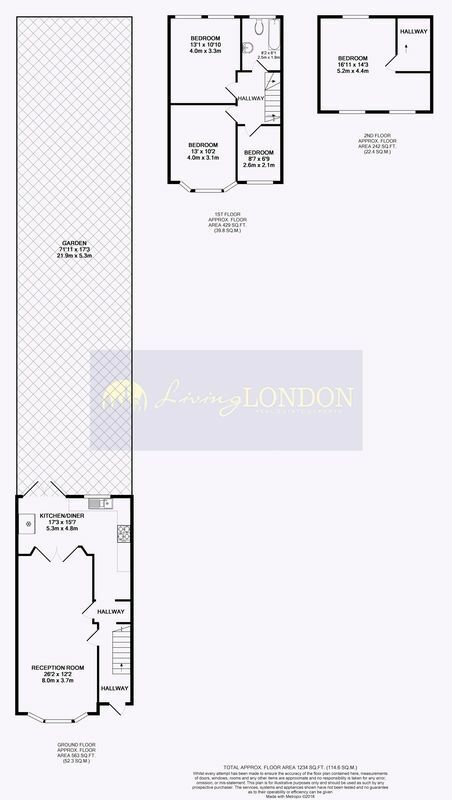 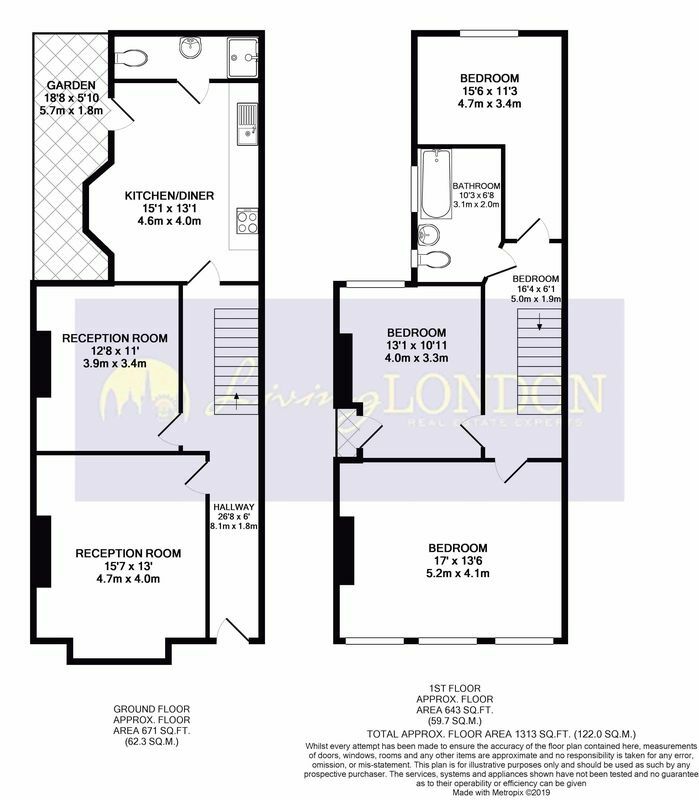 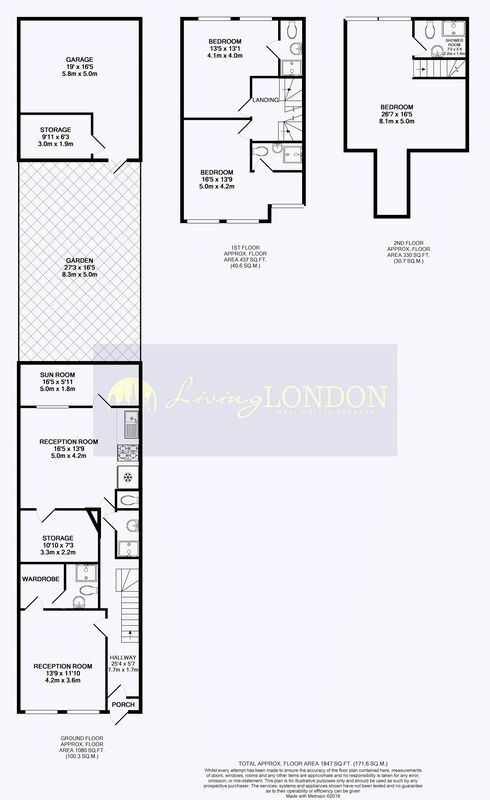 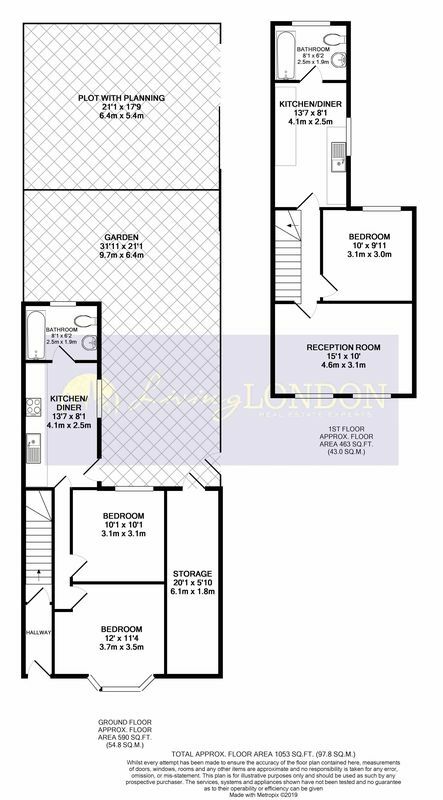 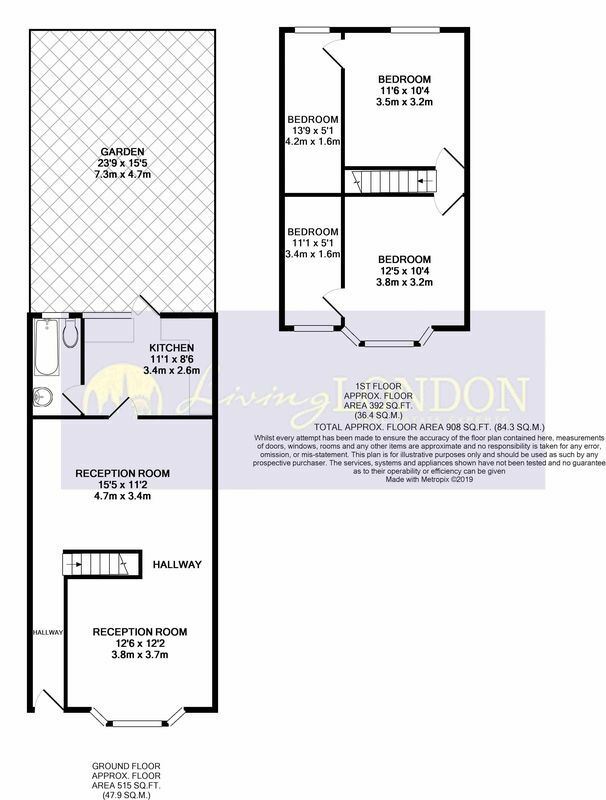 Living London are presenting to the market, this unique 1 bedroom apartment on the ground with sole use of garden. 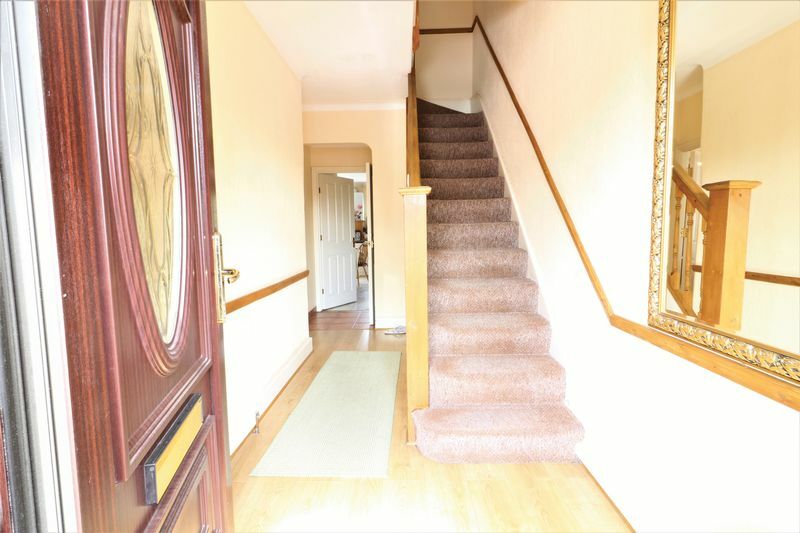 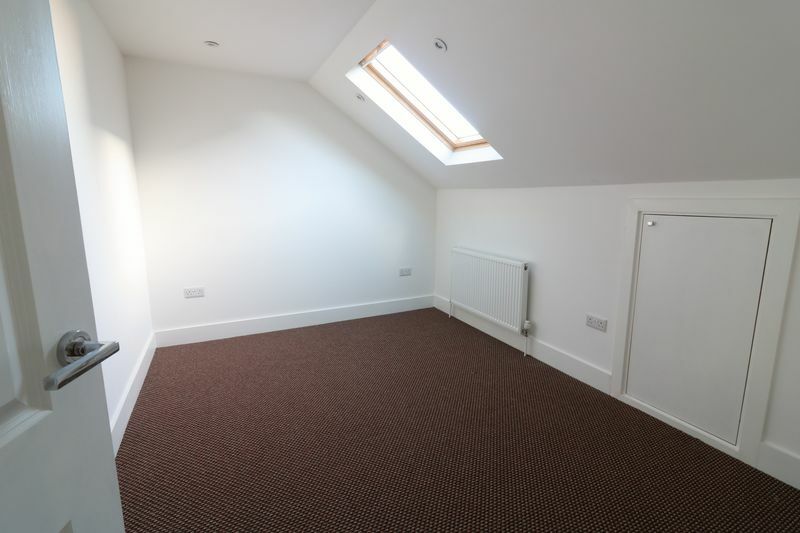 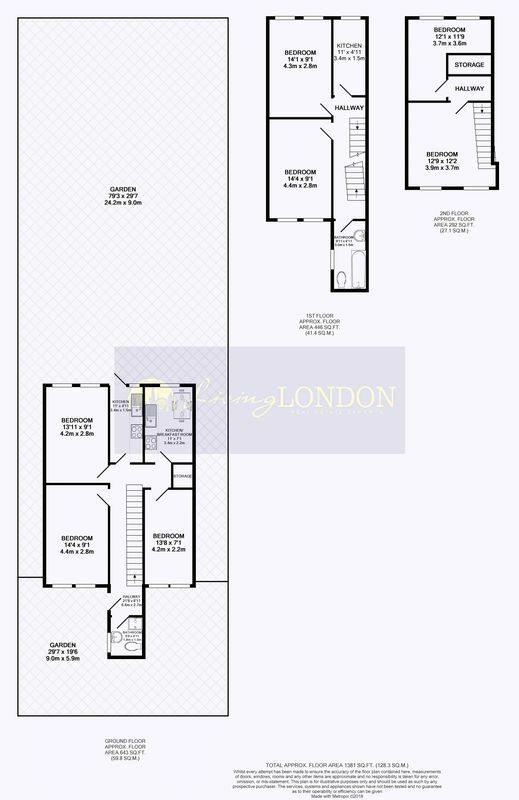 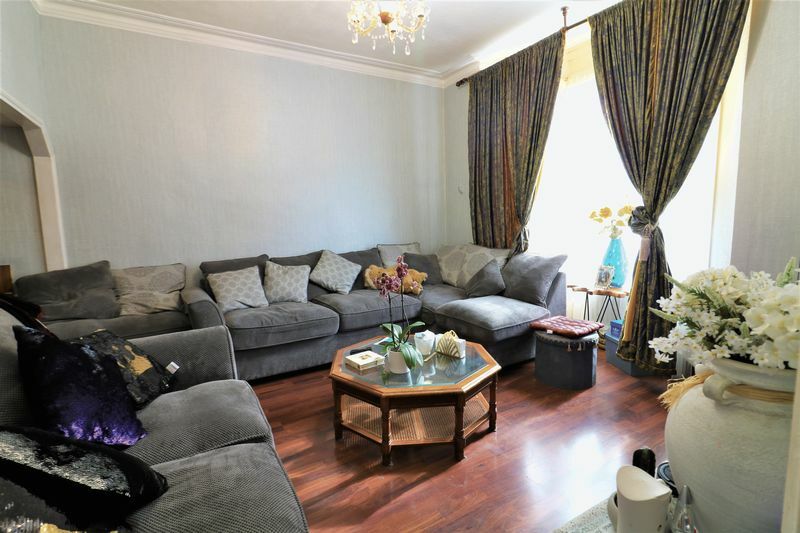 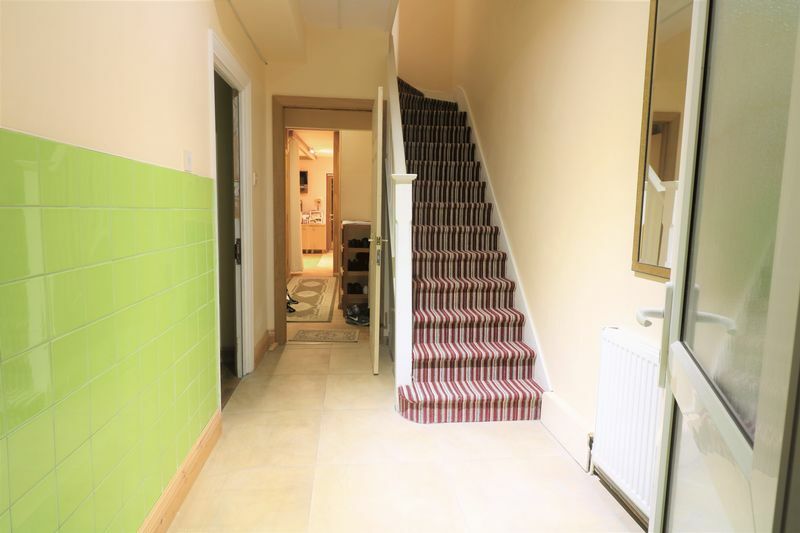 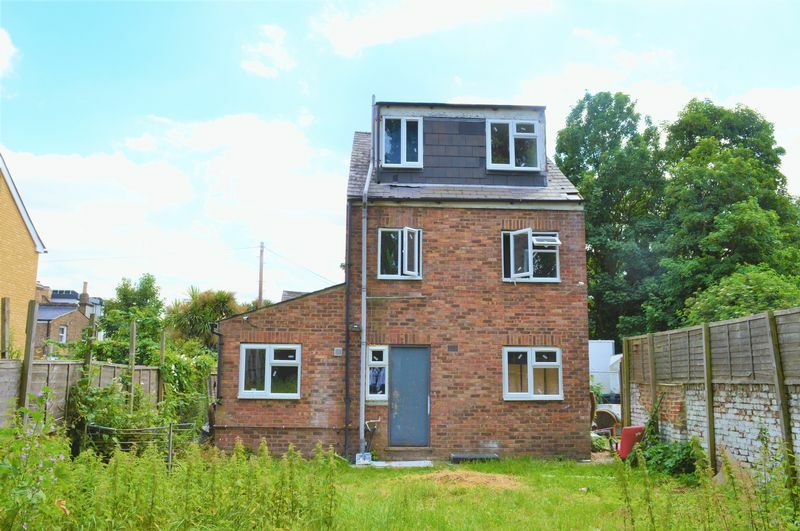 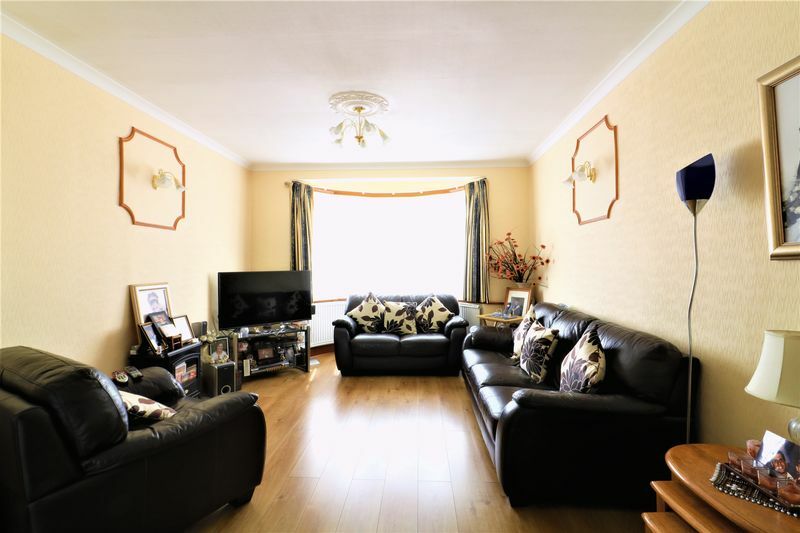 This property benefits from Lounge area, modern fitted kitchen good sized bedroom and 3-piece suit bathroom. 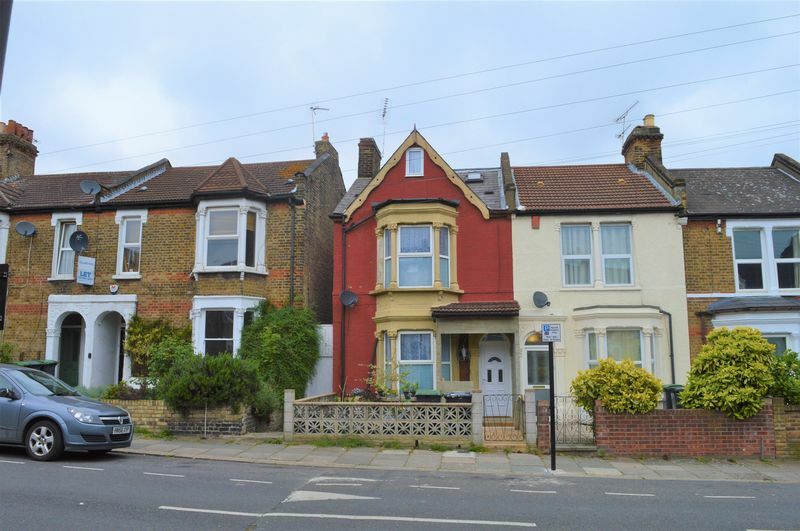 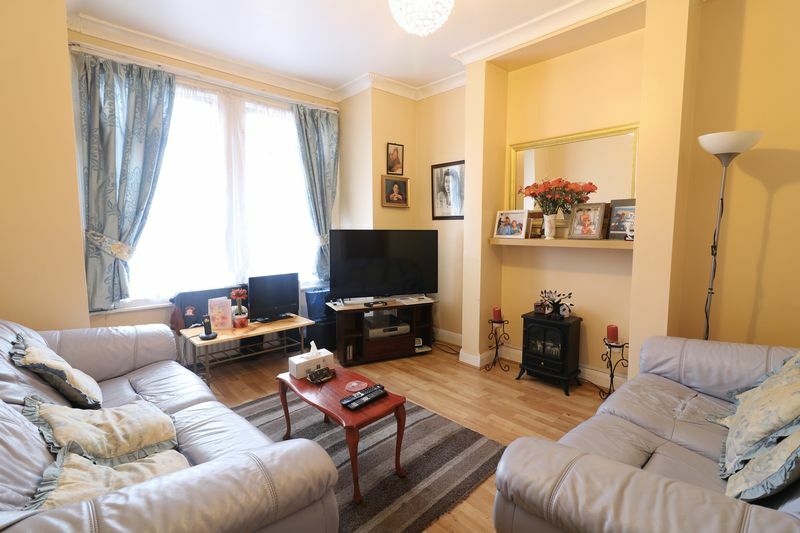 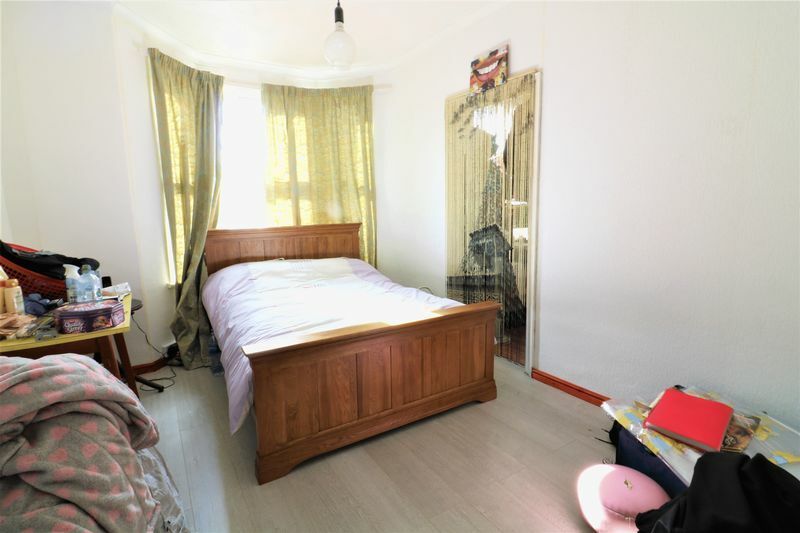 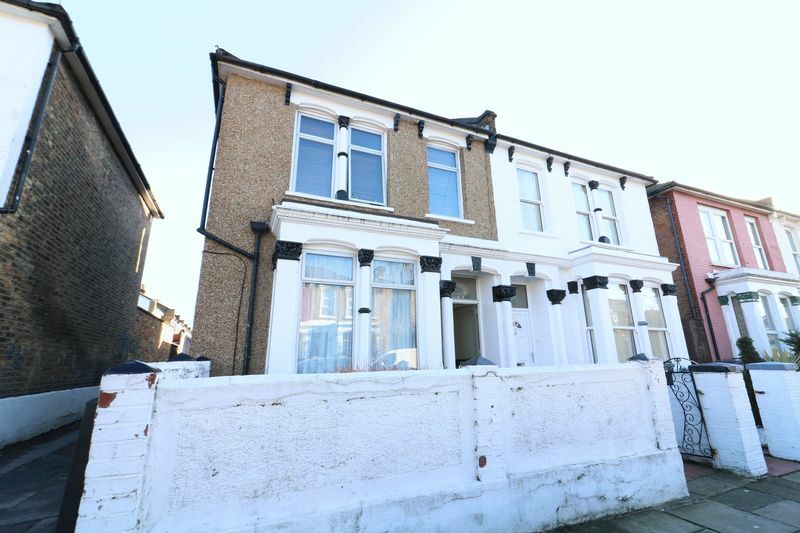 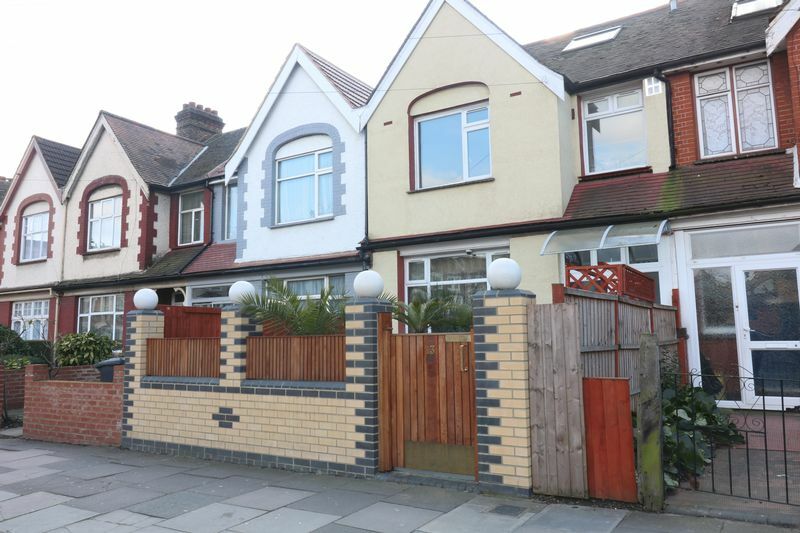 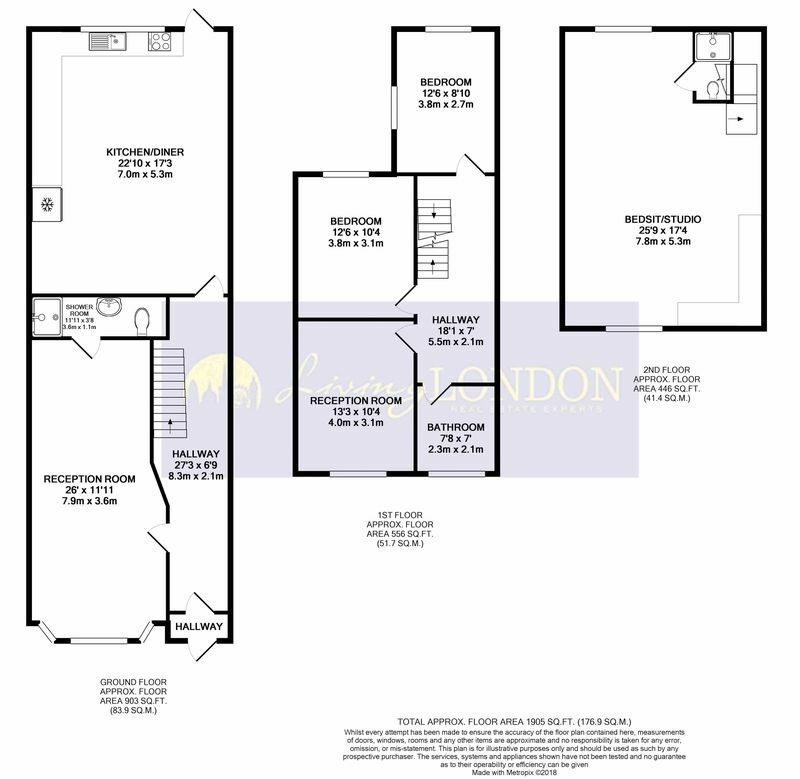 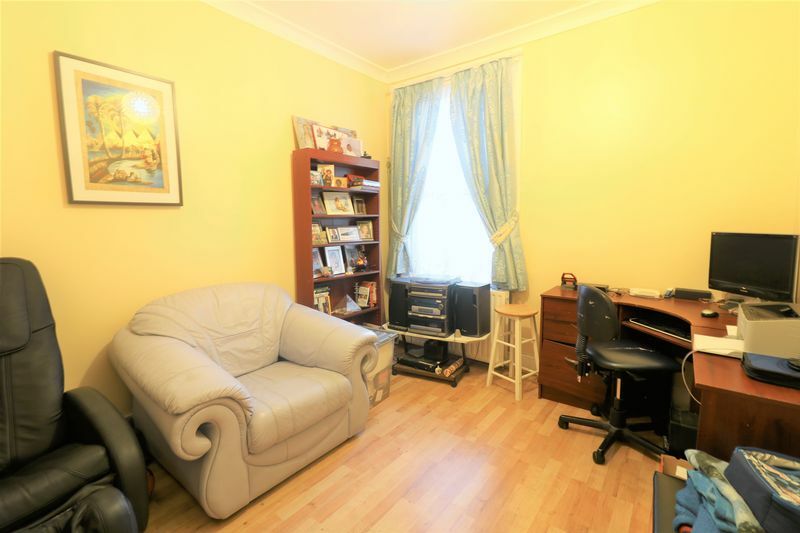 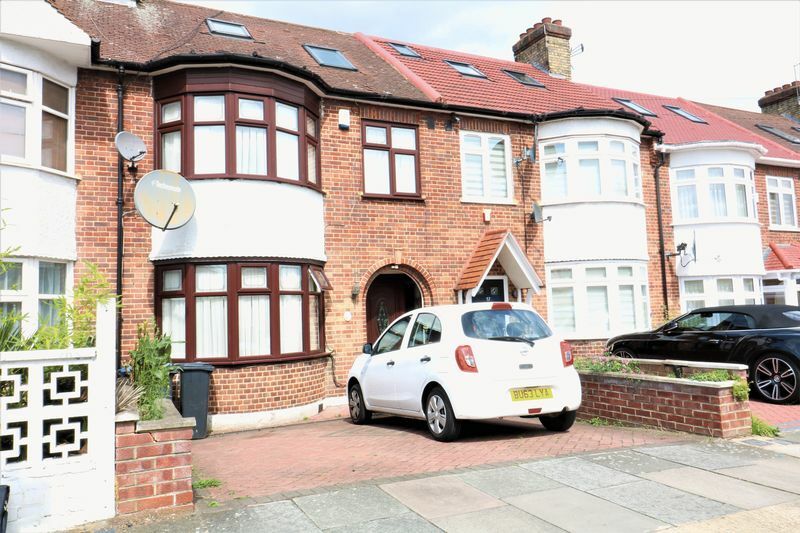 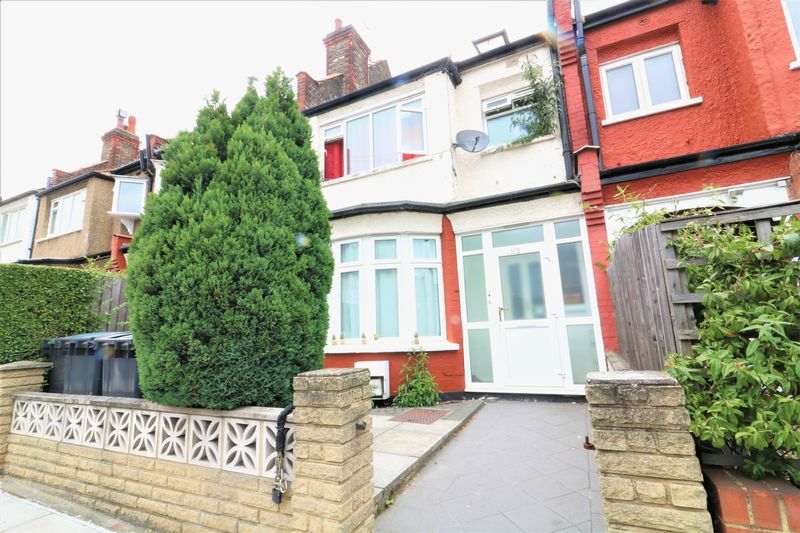 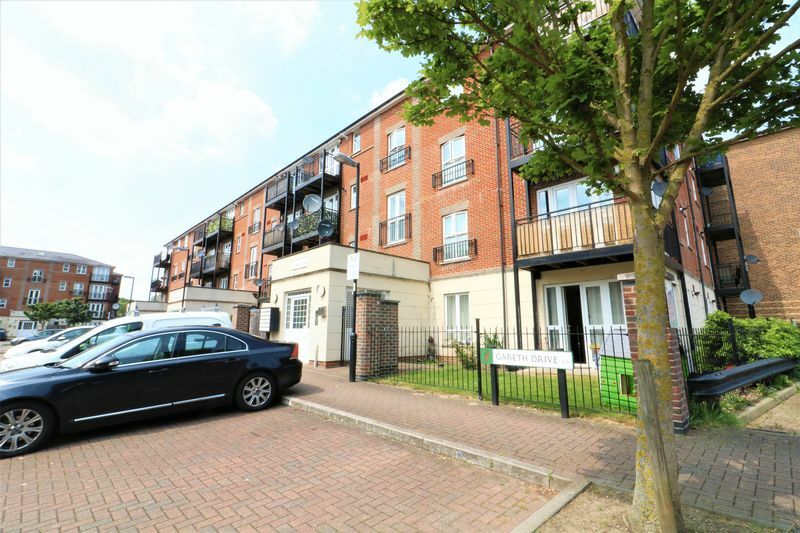 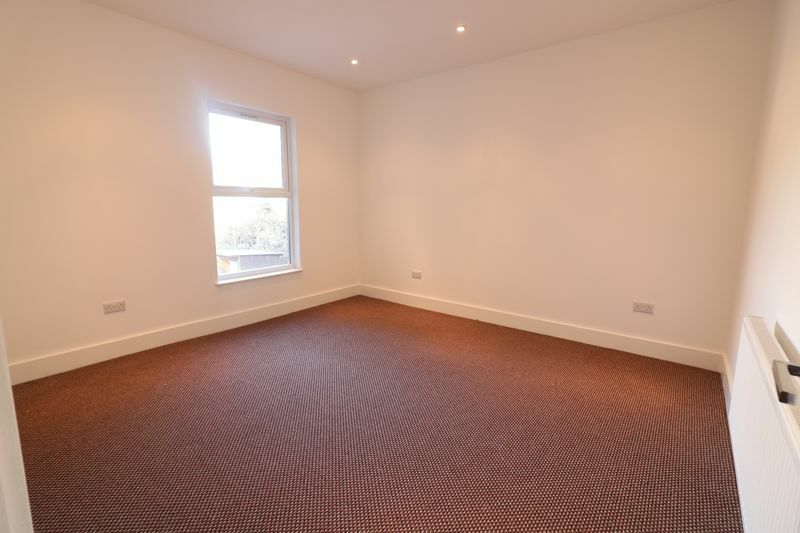 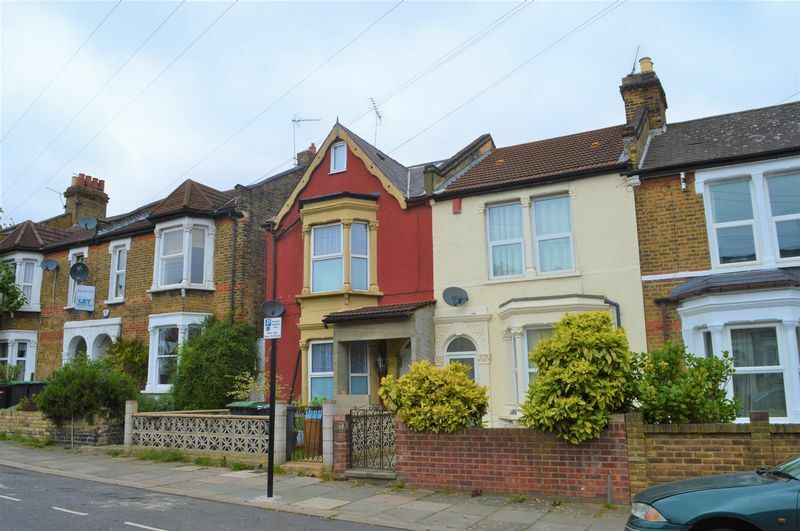 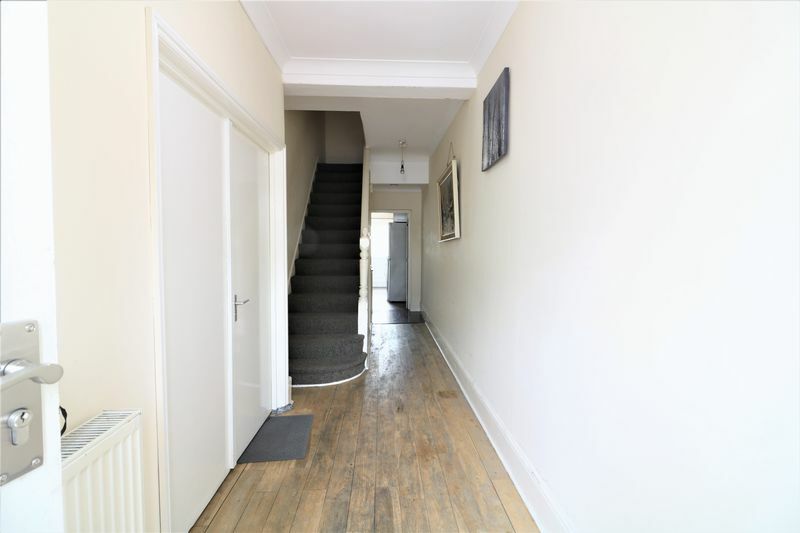 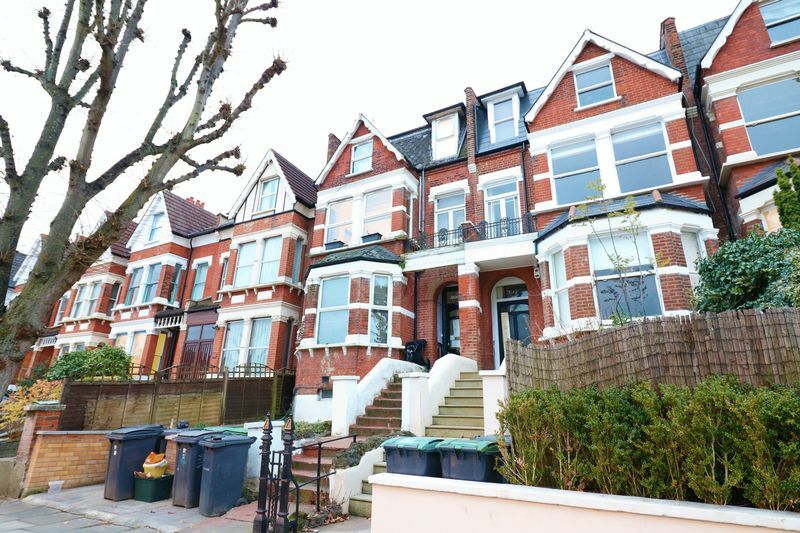 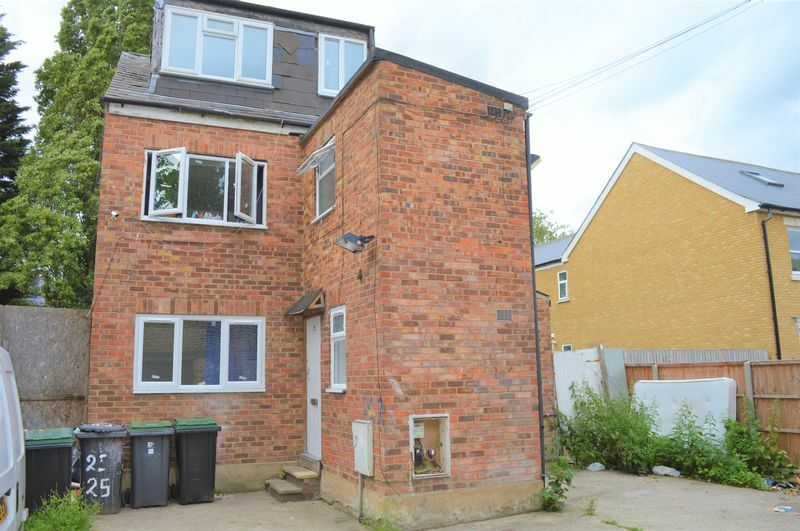 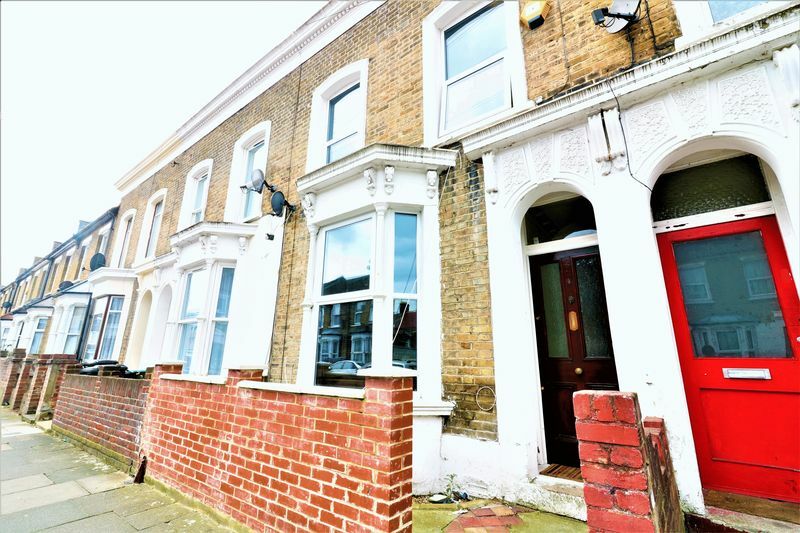 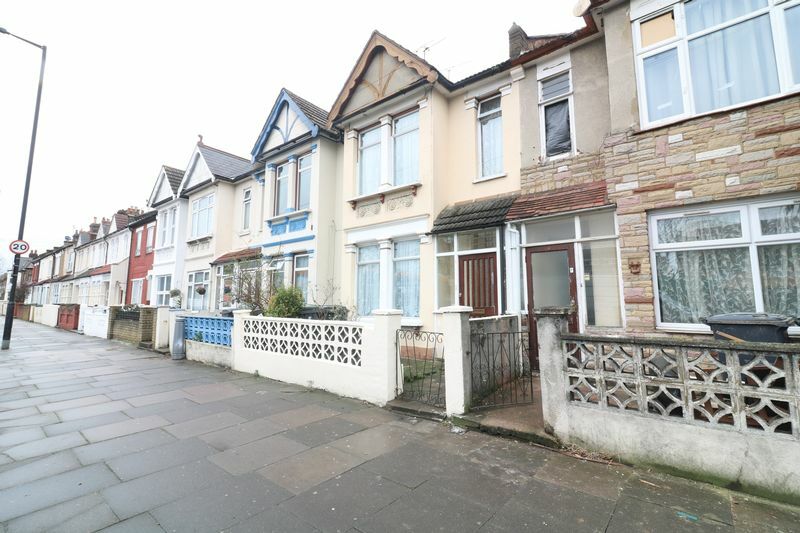 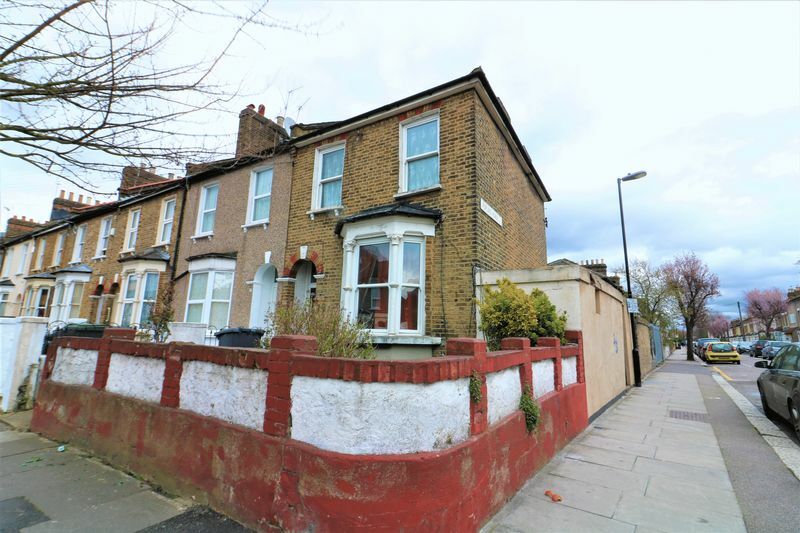 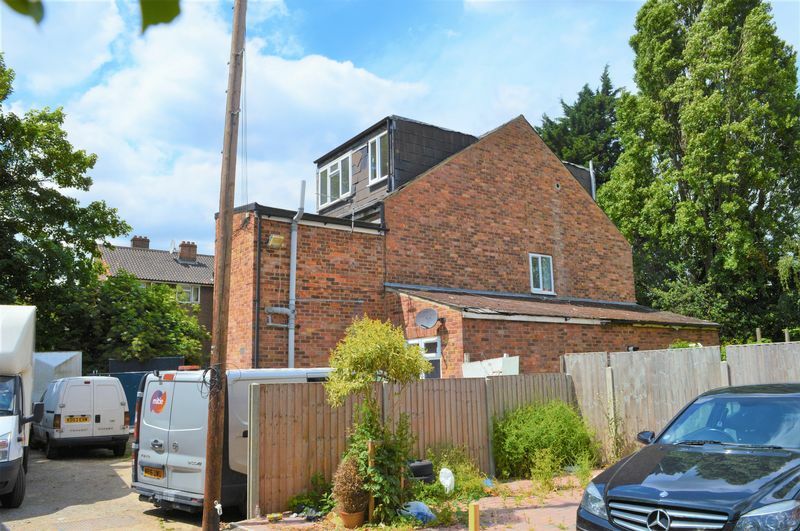 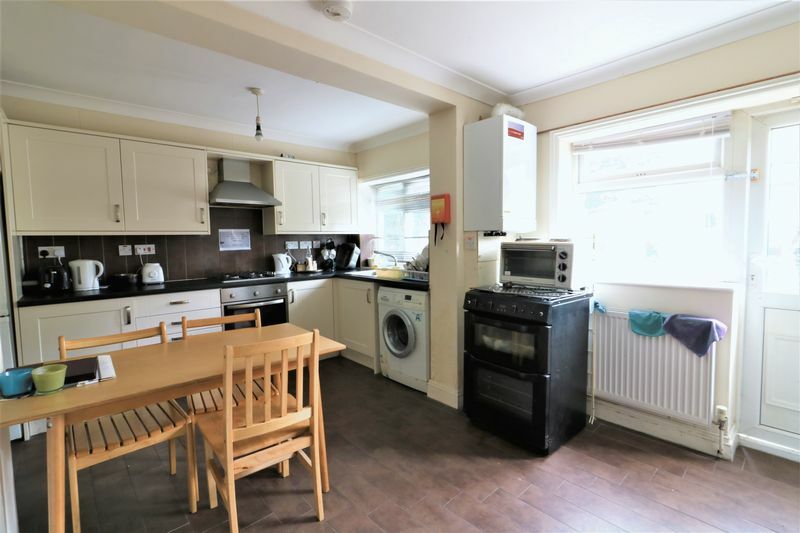 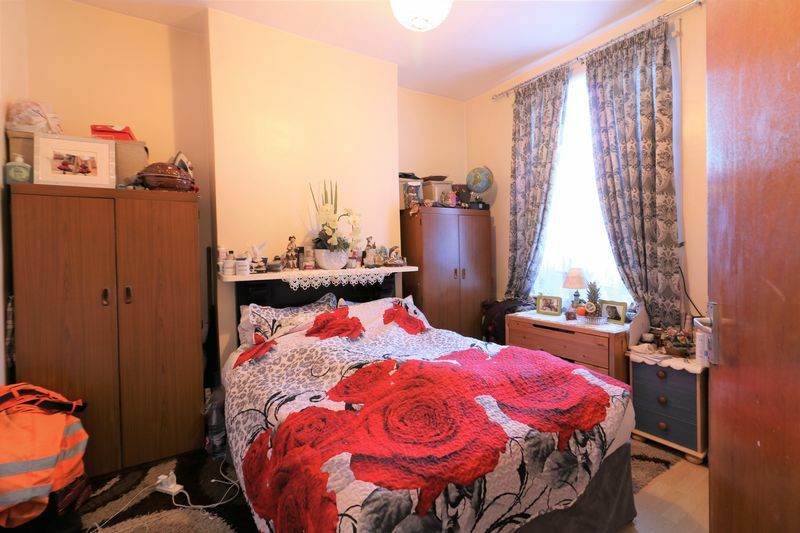 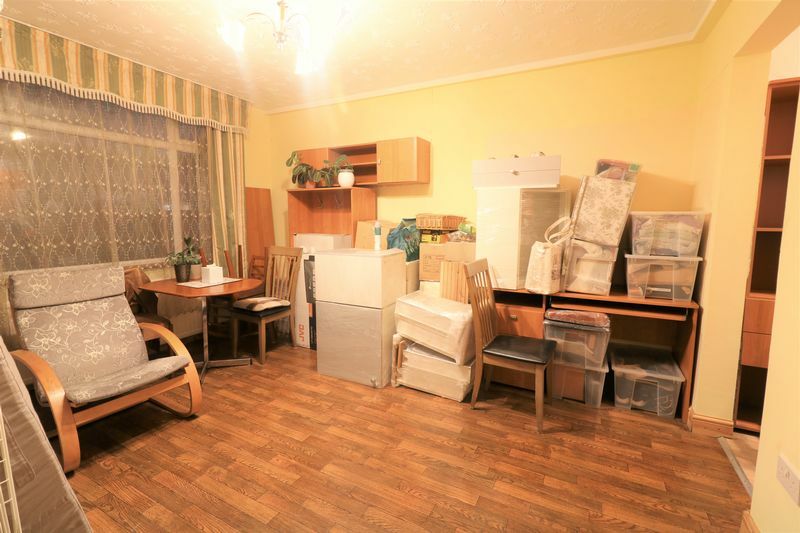 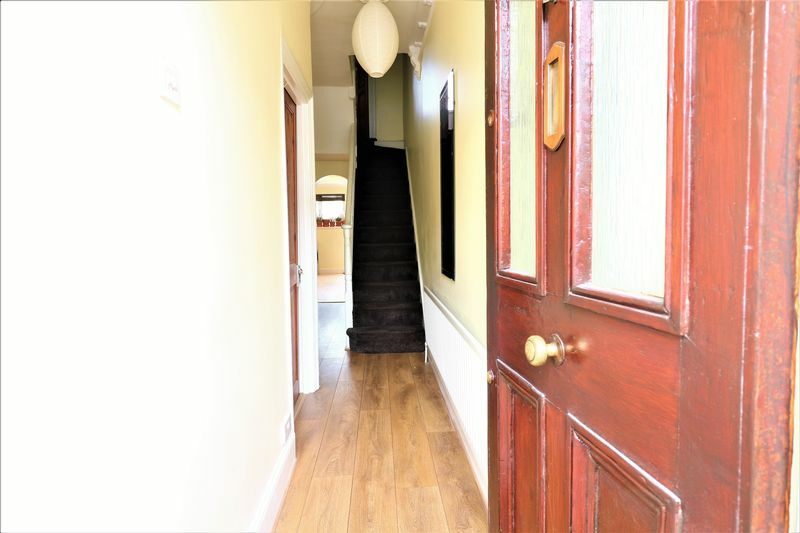 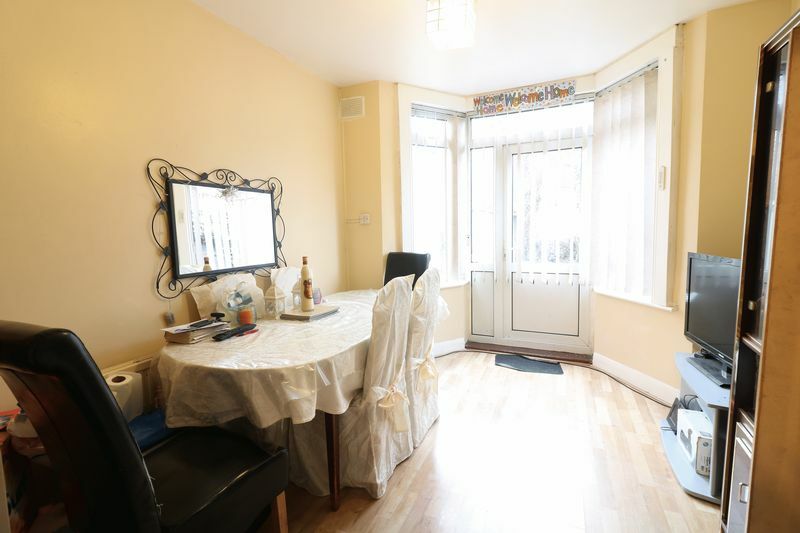 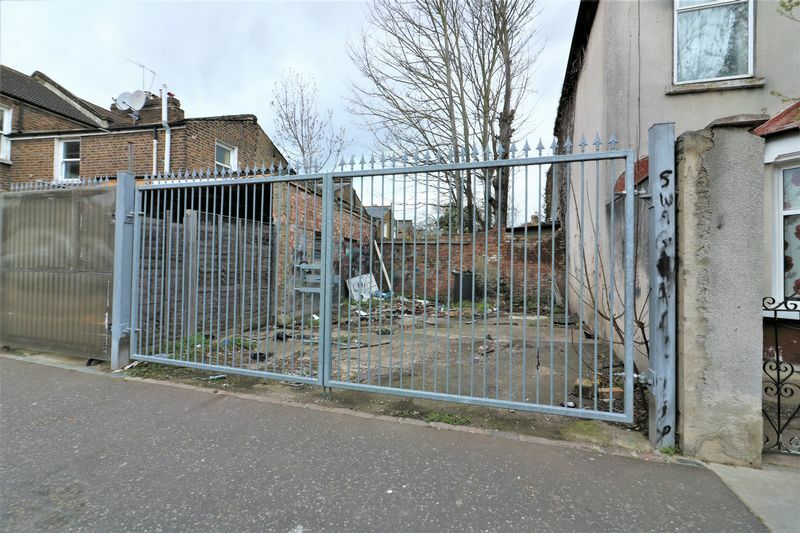 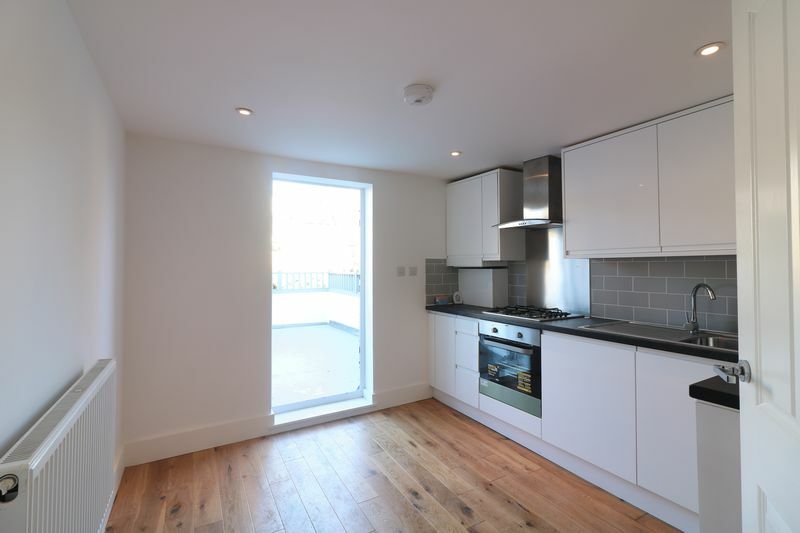 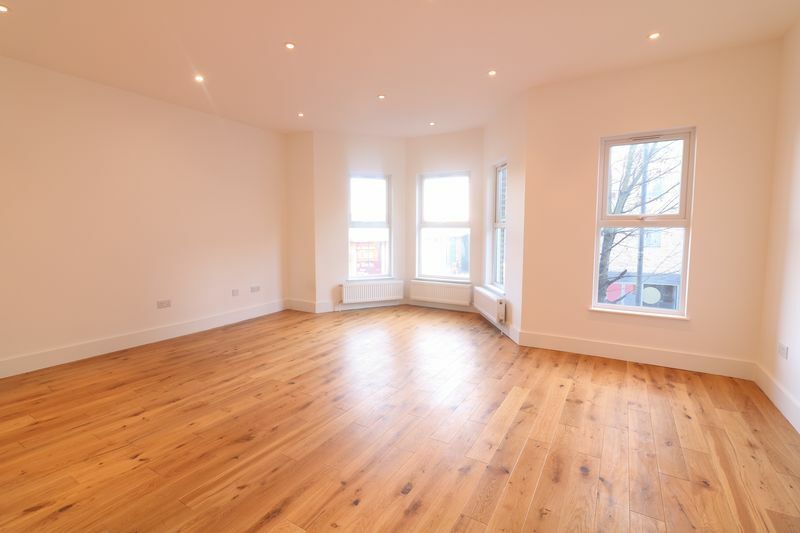 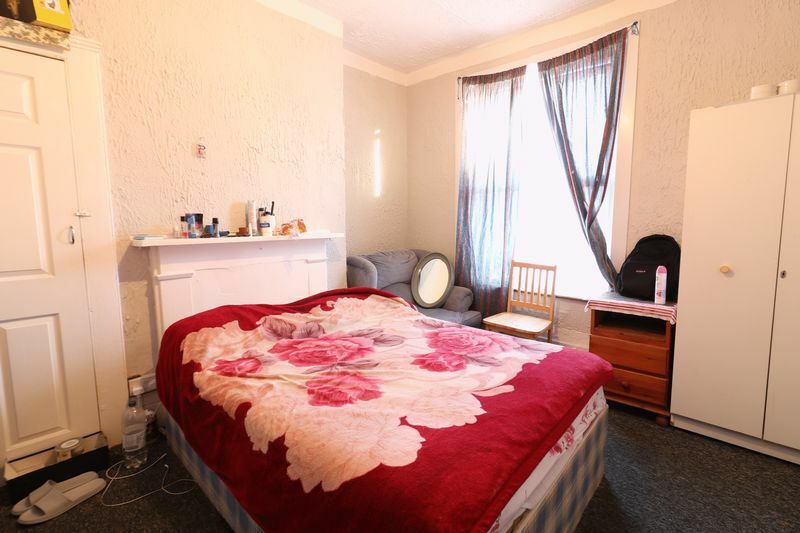 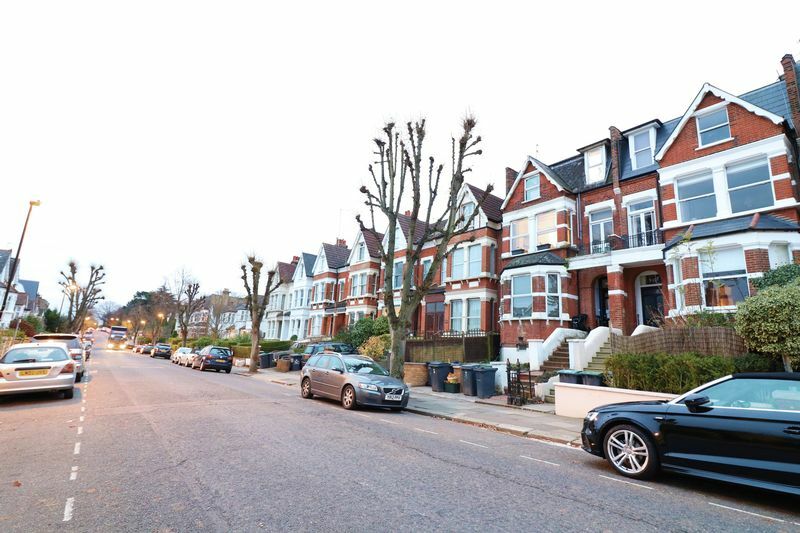 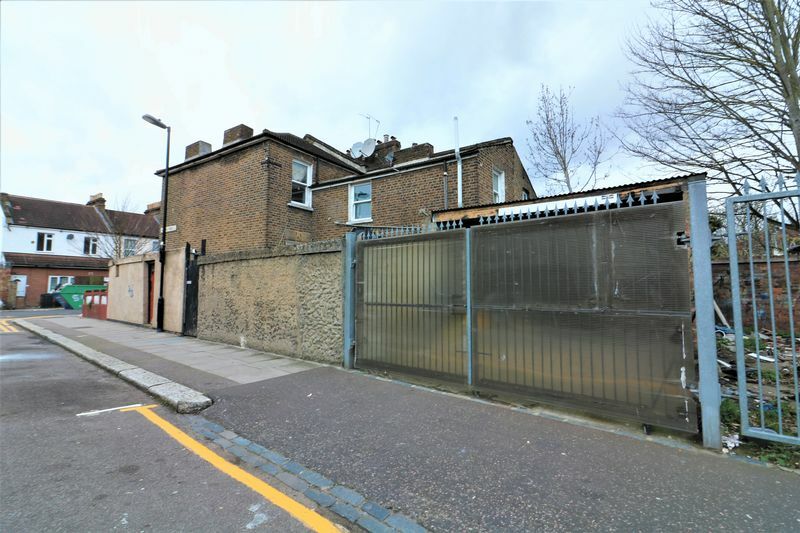 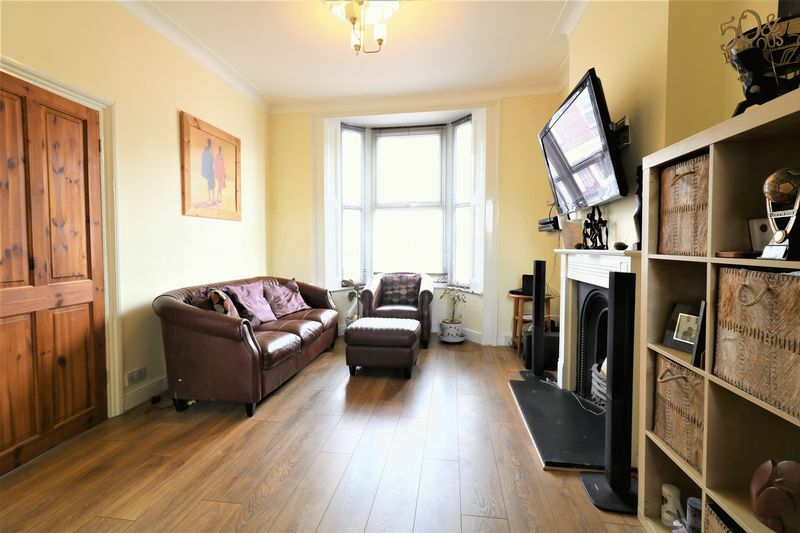 Situated In the popular Gareth Drive, with walking distance to Edmonton Green station (over Ground). 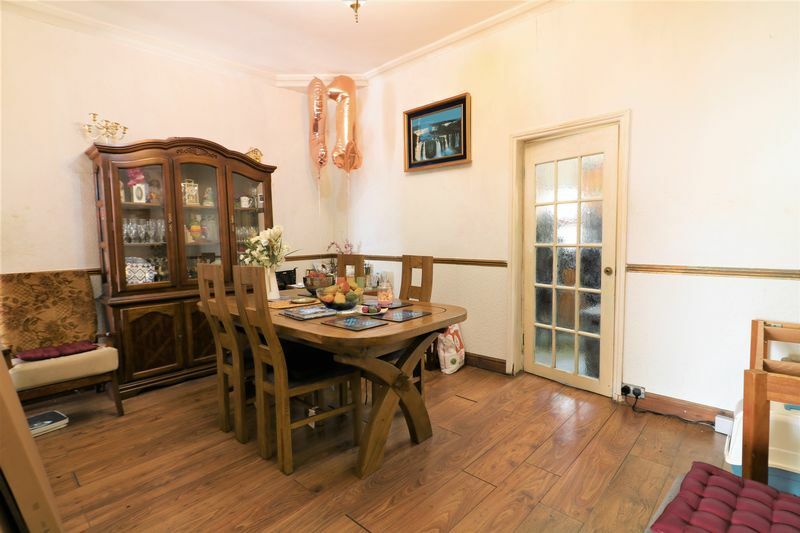 Local Shopping facilities and restaurants are all within proximity. 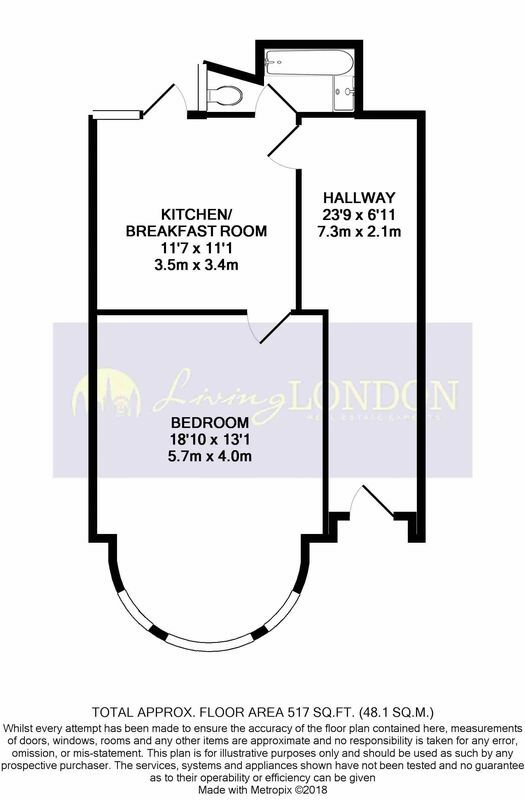 Please call Living London to book your viewing.